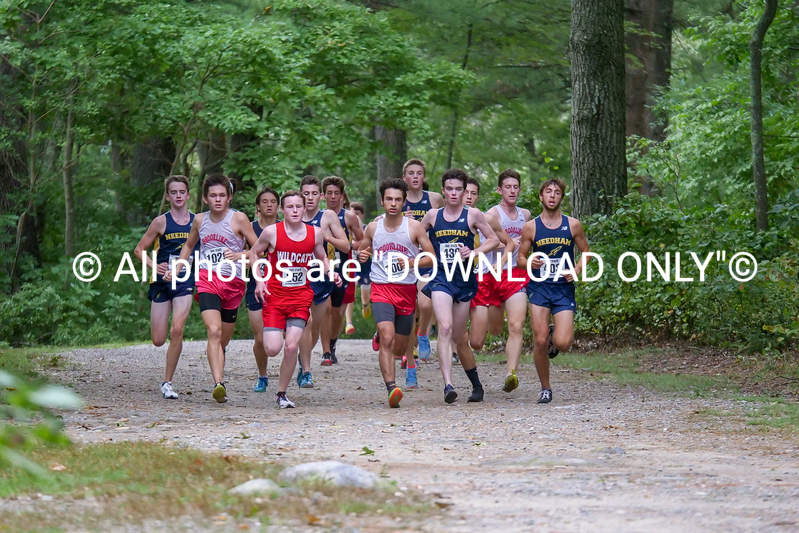 Milton Houghton’s Pond, September 26, dual boys and girls cross country meet between Needham and Brookline. Milton’s Elise O’Leary would lead the girls Wildcats (5-0) to a team win over Needham and Brookline. The boys team is currently 2-3 and would lose to both Needham and Brookline.